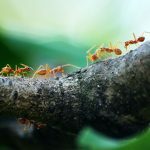 A new trend is emerging when it comes to patio doors in San Diego home, and it’s no surprise, given the mild San Diego climate that invites you outdoors year round. 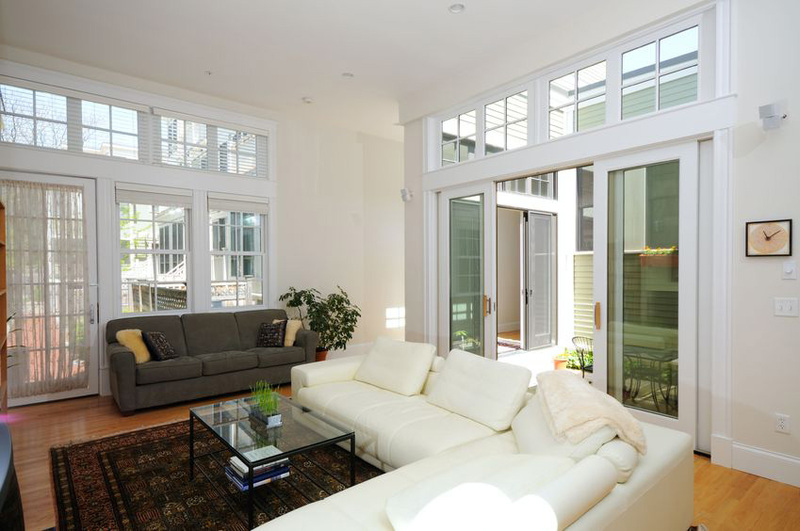 The new trend is to install accordion or telescoping patio doors on a large wall that leads out to a patio. 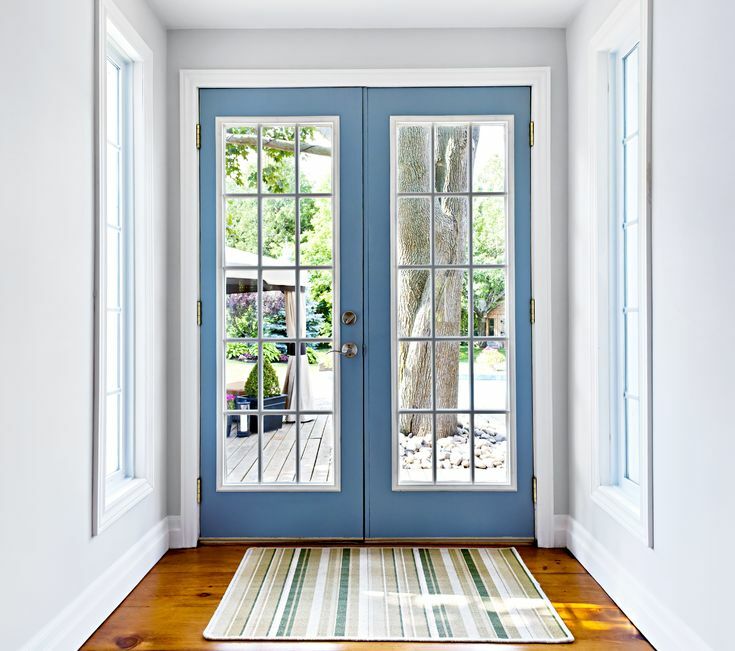 These two types of doors began appearing in newly constructed homes in the early 2000s, but are now becoming more popular in retrofits of older homes. 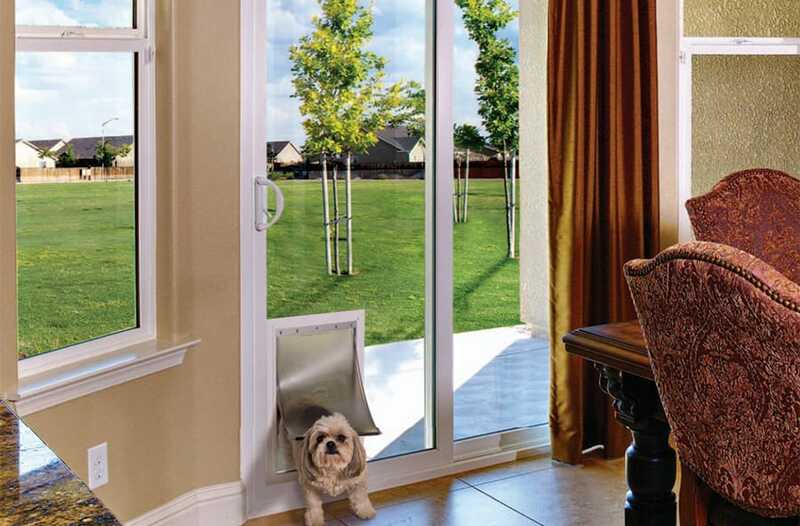 An accordion patio door, also called a folding patio door or bi-fold patio door, can be comprised of as few as two glass panels and up to as many as ten. When opened, the panels all fold to the side of the opening—either all to one side, or some to the right and some to the left—stacking against one another to create a wide, unobstructed opening. Panels usually fold outward from the house, so you don’t have to give up any interior floor space. Folding patio doors are available in many different finishes, including natural woods, to complement your home. 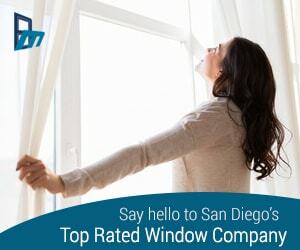 They offer a luxurious feel, and give you a true indoor/outdoor experience that many San Diego homeowners crave. Many accordion patio door systems are top hung and will require a substantial structural header to be installed to support the doors. Consult with a trusted San Diego patio door installation company or general contractor to see what structural changes would need to be made to your home in order to install accordion patio doors. Telescoping patio doors, sometimes called telescoping sliding patio doors or multi-slide patio doors, are another great choice for San Diego homeowners looking to take advantage of the San Diego weather and views. 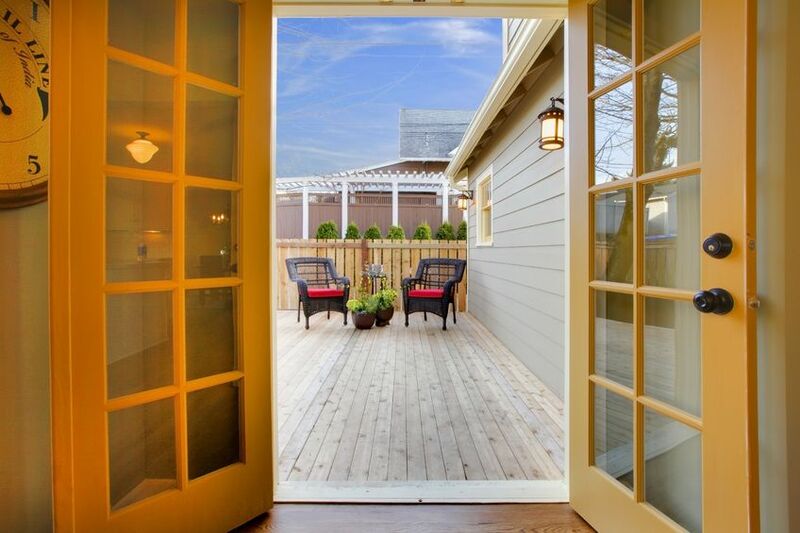 Telescoping patio doors are designed with panels that slide past each other to create a wide opening to the outdoors. Another option with telescoping patio doors is to have all of the panels disappear into the wall when opened, like a pocket door. The more panels you have in a telescoping patio door set-up, the wider the track will be, since each door operates on its own track. 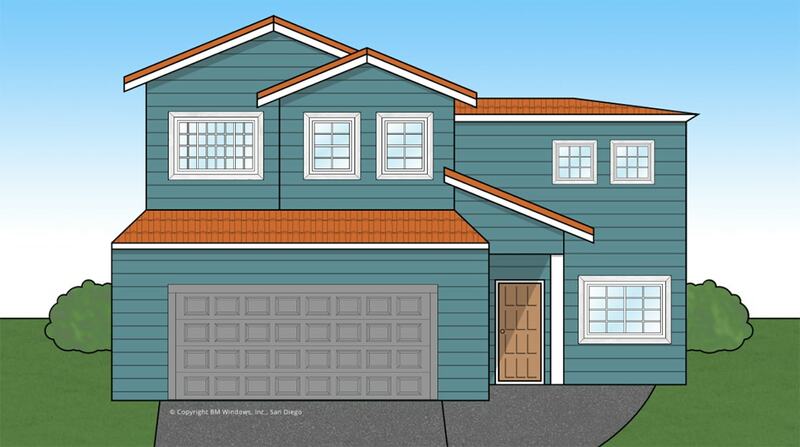 If you want an extra wide opening, you can avoid this by having fewer, larger panels. For all of the advantages of accordion and telescoping patio doors, there are some drawbacks. They are more expensive than traditional sliding patio doors, both in terms of the doors themselves and the installation costs. They are also more difficult (and therefore more expensive) to screen. One solution is to install a retractable screen above the patio doors that can be brought down when needed, and retracted when not in use. Also, they are more difficult to install, and won’t always be 100% watertight. It is recommended that both types of patio doors be installed under some sort of overhang to avoid contact with large amounts of water. Accordion and Telescoping doors used to be an item only for custom, luxury homes, but their popularity is beginning to bring down the price as more and more manufacturers are getting in on the game. Frame materials range from wood to aluminum or vinyl clad to fiberglass, with many exterior colors to choose from. Hardware options are almost limitless. Another option available from some manufacturers is the installation of an “everyday door” that is hinged in such a way that it can be opened like a regular door, without having to open the entire system of panels.